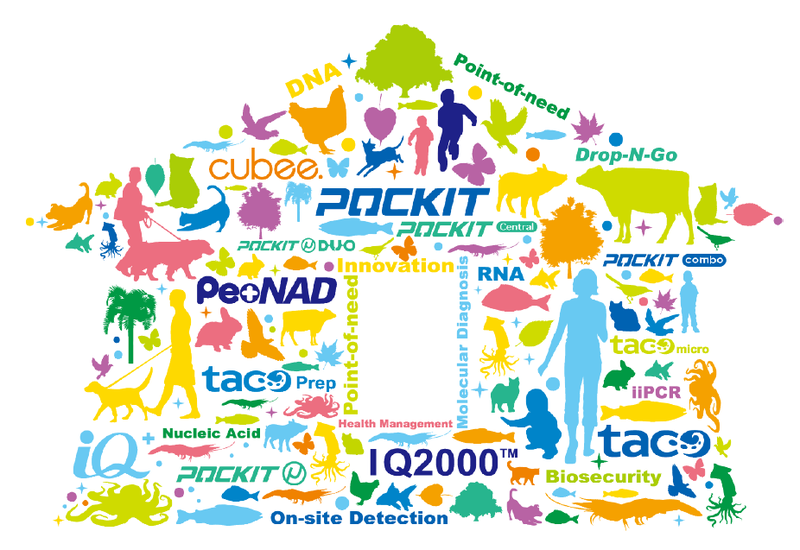 We are pleased to announce that starting from March 23, 2017, we have integrated the product and purchasing information of IQ2000/IQ REAL™ (iq2000kit.com), POCKIT™ (iipcr.com), and taco™ (tacomag.com) into genereach.com website. From now on, you will find all GeneReach’s product portfolio and point-of-need solution in one website with these leading brands, creating a more efficient and easy-to-access online experience. Please rest assured there are no changes to our products or how you do business with us. Your contacts for sales, technical service and support will also remain the same. Please note all the brand-oriented websites will no longer be updated and will be retired soon. Please make genereach.com your new go-to choice from now on to access the most updated information. We look forward to serving you more seamlessly through our new and improved genereach.com website. Please let us know if you have any questions.